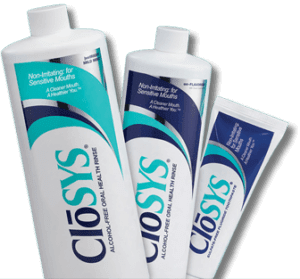 If you’re sensitive to mouthwashes with that medicine taste, we offer the CloSYS alcohol-free mouthwash. It eliminates bacteria and freshens breath without the stinging and burning sensation. CloSYS is especially effective against the bacteria that causes bad breath when combined with CloSYS toothpaste. Using an electric toothbrush can significantly increase your overall oral health. How? Electric toothbrushes are specifically designed to reduce plaque more effectively than manual toothbrushes. Get your next toothbrush from Deidra Kokel, DDS. 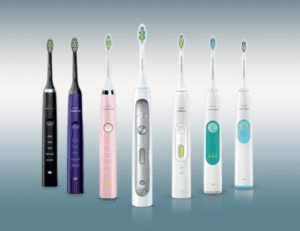 We offer several styles and brands of electric toothbrushes and replacement heads. Our dental hygienists can recommend the one best for you, depending on your specific dental needs. 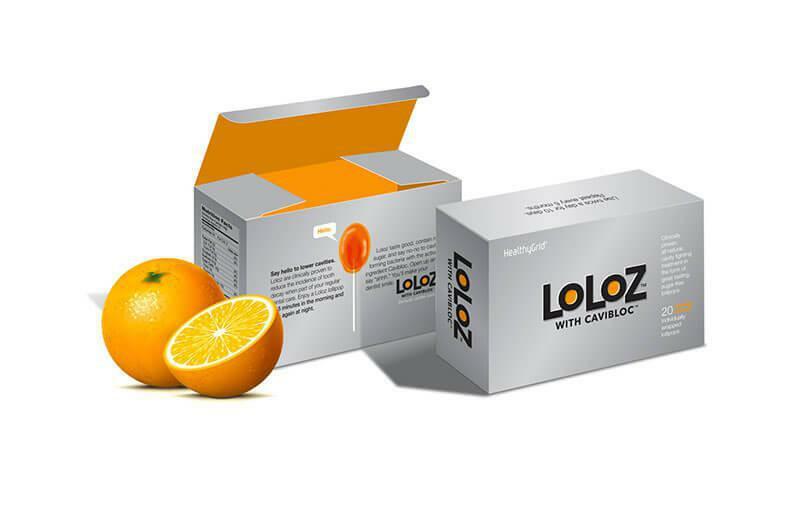 Believe it or not, this all-natural herbal lollipop or lozenge can help prevent cavities when used as part of a professional dental care plan. It’s available in a variety of flavors. Acid breaks down the minerals in tooth enamel resulting in cavities. A number of things increase the acid in your mouth including acidic foods, certain medications causing dry mouth, and improper hygiene. MI Paste Plus contains calcium, phosphate and fluoride to remineralize the enamel and reduce sensitivity caused by whitening products or cold foods. This paste can also be bought without the fluoride as MI Paste. 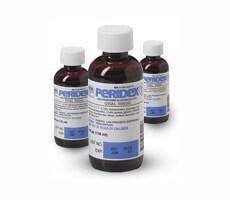 Peridex is a prescription only oral rinse used between dental visits as part of a professional dental treatment program for the treatment of gingivitis and more advanced gum disease. The daily rinse reduces the redness and swelling of gums and helps control any gum bleeding. You can use professional-strength whitening gel at home, but they must be used with custom-made whitening trays. We can make trays to fit your teeth and supply the whitening gel for whenever you want to brighten your smile. The gel comes in several strengths depending on teeth sensitivity and how quickly you want to see results. Xylitol, an effective sugar substitute for diabetics and nondiabetics, can help reduce cavities and plaque.